Disney has announced that its video streaming service would launch in the US in November, spotlighting its blockbuster-making studios as it takes on powerhouse Netflix. The company said that after launching in the US on 12 November at $6.99 per month, Disney+ will gradually expand internationally, starting in Europe. That includes the Star Wars and Marvel superhero franchises, and ABC television content. Last month Walt Disney Co. closed its $71 billion deal for the film and television assets of 21st Century Fox as the "legacy" producers controlling Hollywood seek to fend off Netflix and other streaming firms, including Amazon. 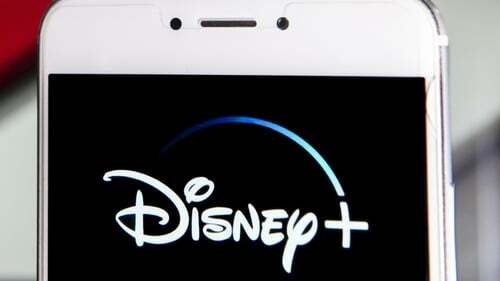 "The Disney+ platform is being built on that foundation, one that no other content or technology company can rival," Mr Iger said. "We will be aggressive in our efforts, and we believe we will succeed," Ms McCarthy said.